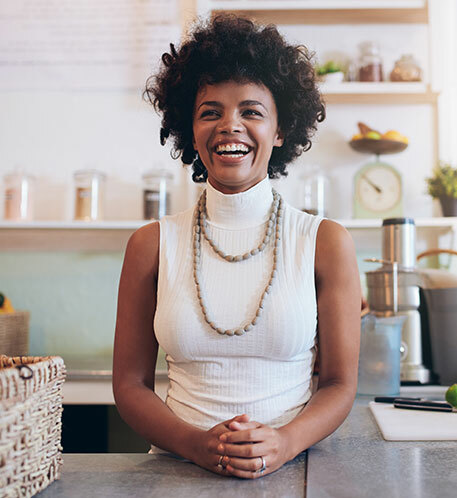 Adrenal Cortex Extract, Antioxidants, & More| American Hormones, Inc.
Hormones, supplements, and vitamins can go a long way to keeping your body in balance and helping you to make the most of every day. 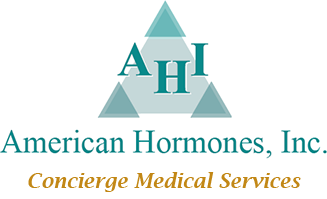 You can count on our national compounding pharmacy at American Hormones to deliver the finest compound medications to meet your needs. There are no prescriptions required for any of these supplements. Adrenal cortex extracts help repair and restore normal adrenal function. People suffering from chronic illnesses, including FMS and CFS, may be suffering from adrenal exhaustion. With years of chronic pain, poor sleep habits, excess simulation, unrelenting fatigue, poor eating habits, and multiple prescription medications, their stress-monitoring glands (and the hormones they release) are depleted. "Adrenal cortical extracts have been successfully used for...asthenia, asthma, colds, burns...dyspepsia...hypotension, infections, infectious diseases... neurasthenia...dizziness and nausea during pregnancy". - H.R. Harrower in "Adrenal Fatigue, the 21st Century Stress Syndrome," by James L. Wilson, N.D., D.C., Ph.D.
Thyroid function testing has shown that these extracts may be used to replenish and help normalize adrenal function. Unlike cortisol hormone replacement, adrenal extracts can be discontinued when adrenal function normalizes. Alpha Lipoic Acid is a highly versatile and effective intra- and extra-cellular antioxidant. Because it is water and fat-soluble, it can enter all parts of a cell to neutralize free radicals. Our blend of antioxidants contains very selective phyto-flavonoids. These may protect the cell against aging by scavenging free radicals. Free radicals are produced as part of your body's energy generation process, and they have been shown to damage tissue. People at increased risk of free radical damage are diabetics, athletes, those with chronic fatigue, and other hormone deficiency states, such as menopause. It is difficult to include these antioxidants in the diet, so supplementation is often recommended. This formula contains 12 neuro-nutrients to promote cognitive function. AHI has formulated a blend of cognitive supporting supplements that can encourage optimum cellular communication in the brain and may provide some protection from stress-induced toxins.